At our gun shop, you can find all types of firearms and accessories for sale. A gun shop can be an intimidating place, especially if you have never shopped for a firearm before. At ProShots, one of our goals is to provide a better experience for our customers. Our family-friendly gun shop focuses heavily on the importance of gun safety and proper training before you ever touch a firearm. 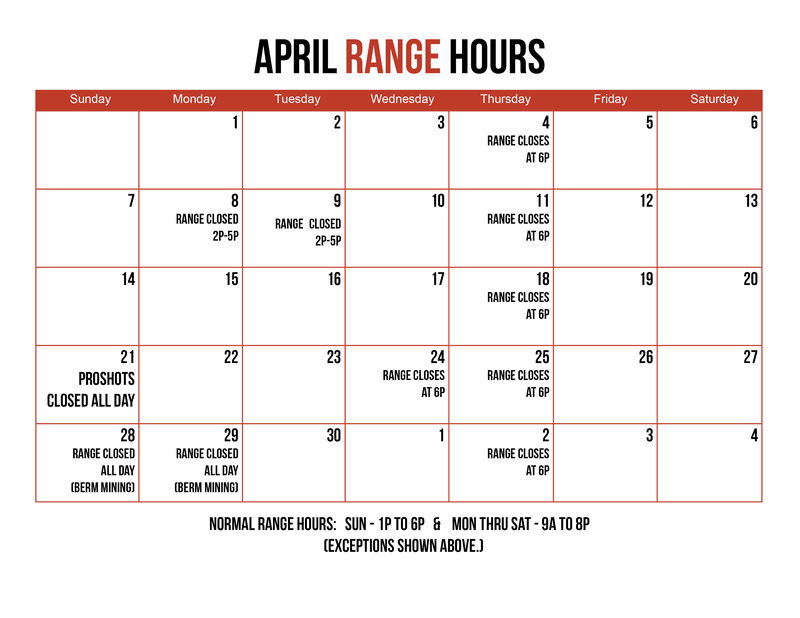 We take pride in providing some of the best training you can get in the Winston-Salem, North Caroline area, both for newcomers to the gun world, as well as those who have been around firearms for their entire lives. At our gun shop, you can find all types of firearms and accessories for sale. We carry all kinds of guns from major manufacturers in the industry, along with the accessories you need to shoot at the range or plan your next hunting trip. Check out our selection of trigger kits, parts, tools, optics, holsters, ammunition and magazines, and more. If you have a concealed carry permit for your firearm, you can also select a case from our concealed carry purses. These purses make it easier to keep your gun within easy reach when you need it. If you have questions about which firearm will be the best for your needs, chat with a member of our team. We’re gun enthusiasts and will help you select the right option. Our gun shop also has used firearms for those who are shopping on a budget, as well as the option to trade in a qualified gun or sell it to us on consignment. Visit us at ProShots today to learn more about the options we have available to customers.